On July 4, the four corners of America basked in the ambient glow of dazzling fireworks as the country kicked off its Independence Day celebrations. Scores of celebrities and industry peeps got in on the action too, sharing appropriately patriotic images to commemorate the occasion. Trust Michael Bay, then, to one-up just about everyone in the country with a new, behind-the-scenes image for Transformers: The Last Knight that showcases the director’s signature Bayhem in full effect. It’s one of two stills to light up the filmmaker’s Instagram feed in recent days, with the second pic showcasing Bay “creating some wicked action. In 116 degrees.” For all of the talk of CGI dominating the Transformers movies, you can’t discredit the director’s commitment to crafting eye-popping action sequences – sequences that also involve a hefty amount of intricate practical work. Welcoming back Tyrese Gibson, Josh Duhamel and Mark Wahlberg as Cade Yeager, The Last Knight boasts a cast that also comprises newcomer Isabela Moner along with Anthony Hopkins in an undisclosed role. 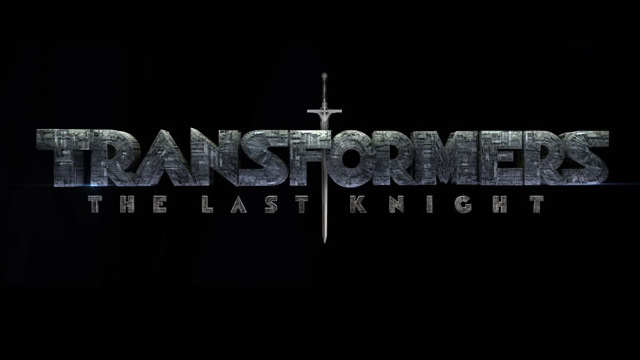 Come June 2017, Transformers: The Last Knight will light up theaters with Michael Bay’s signature level of destruction. It’ll herald the beginning of a new trilogy at Paramount, with plans in place for a Bumblebee-centric spinoff for June 8, 2018, followed in quick succession by a new, mainline installment the year after.